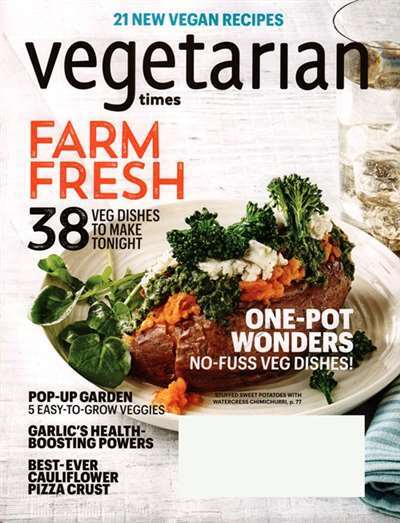 Subscribe to Vegetarian Times Magazine at MagsConnect Canada. I've been a vegetarian for almost 5 years now. My decision was for a variety of reasons, particularly to do with health and animal rights. I fell in love with Vegetarian Times the very first time I read it. This magazine covers a large range of ideas. It showcases health and emotional issues beyond just what's for dinner. 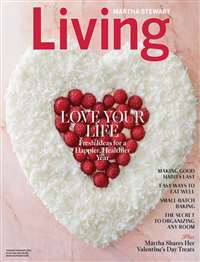 In the March 2002 issue, there was an article called "Healing Grief" about coping with losses. There was a small fitness section devoted to getting "Awesome Abs". The topics that they deal with apply to everyone's lives and are very diverse and helpful in their content. I have been subscribing to Vegetarian times for almost 6 years now and I absolutely love it. 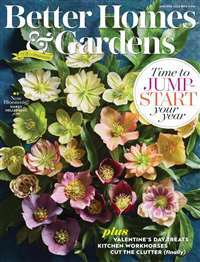 I will continue subscribing to this magazine for many more years to come due to the unique recipes and beautiful pictures they provide in each issue. 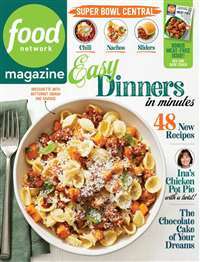 Being vegetarian is at times difficult and this magazine provides a great library of recipes easy to replicate at home without being too complicated. There are always step by step instructions that are easy to read and always delicious. A magazine filled to the brim with great recipes and easy directions, Vegetarian Times makes me feel like a high class cook. I've made many things from the pages of this magazine and unlike other failed recipes, the results actually look like those pictured in the pages! 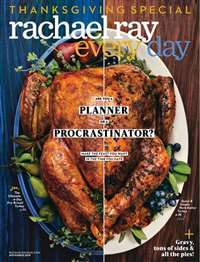 Not only does it have great things to cook, but they have amazing articles on health and foods that are beneficial to you. 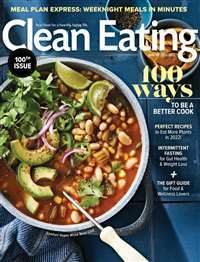 This is a great magazine not only for those with a meat free lifestyle, but those that just want to make delicious food!